By 1963 the Imaginations had broken up. Bloom, Phil Agtuca and LeCausi were then joined by John Governale (first tenor) and Pete Lanzetta (baritone) in the Expressions. 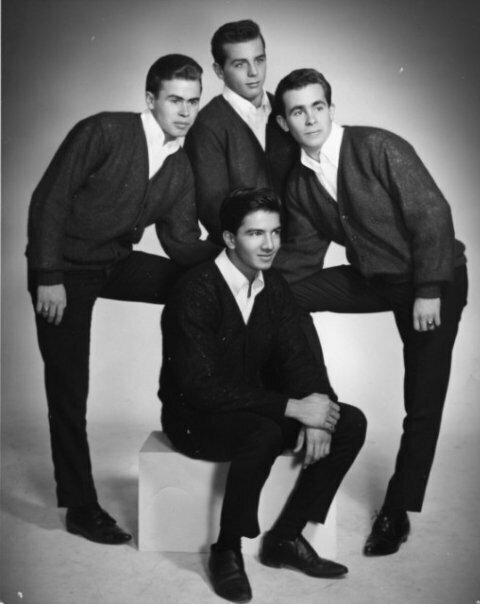 The Expressions released a debut single in 1963, "On The Corner"However, it flopped, and the group broke up once again. 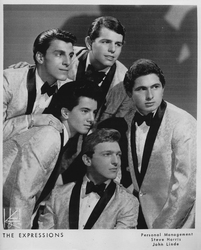 In 1964, Phil Agtuca recorded with The Four Motions, they have a demo song "My Hero".